You can find all of her Everyday Rockstar Moms episodes here! 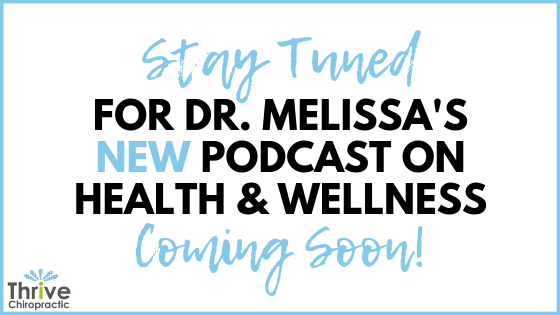 Each episode Dr. Melissa Longo interviews everyday moms who are rocking it in their life! Women who are raising children, managing their households, building careers, working on their relationships, dealing with challenges, celebrating successes, and finding some sense of balance and connection with themselves. Moms who are living authentic, passionate lives and have stories you can relate to. Each episode you’ll hear women from all ages and stages of motherhood sharing their stories, life experiences – leaving you with practical tips, ideas and inspiration to help you rock your life.